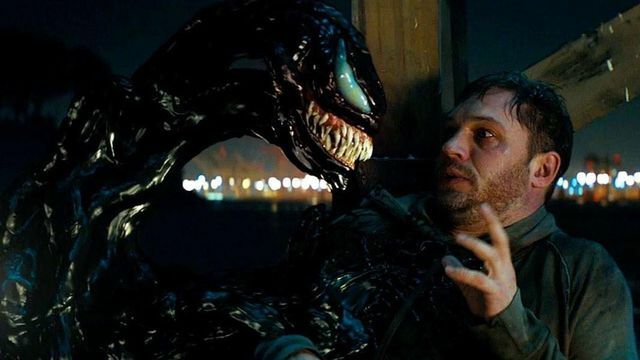 Now that Venom 2 is officially in search of a new director, we’re taking a look at 10 filmmakers who might be a good fit for the sequel. 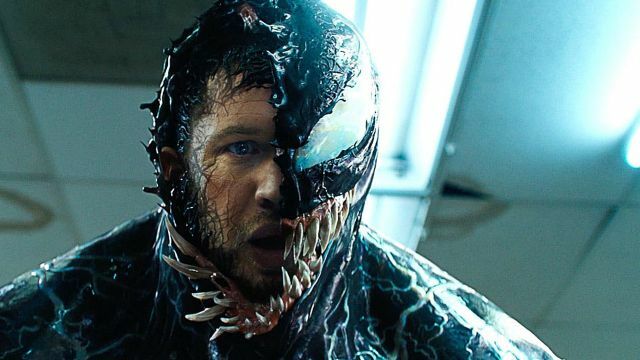 With the recent announcement that Venom 2 is officially happening, we’re taking a look at 5 things we want to see in the follow-up to the 2018 box office smash. 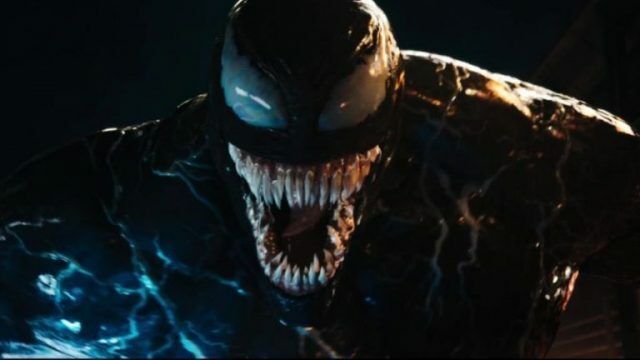 One of the screenwriters behind Sony’s surprise hit has been tapped to pen the upcoming Venom sequel. The studio has reportedly claimed a pair of 2020 release dates for Venom 2 and Morbius the Living Vampire, both of which will be set in Sony’s Marvel Universe.